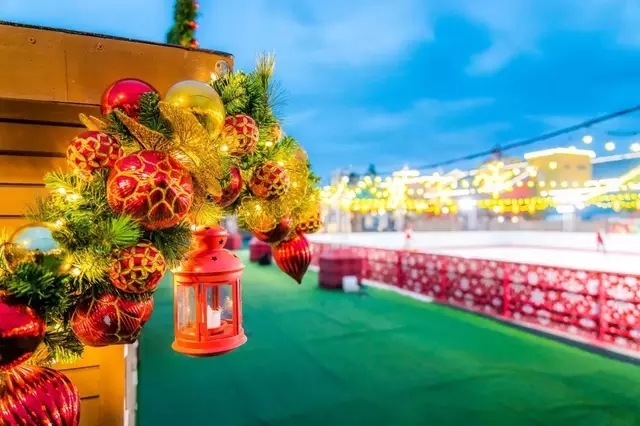 Home Weekend Binging Slide Into The Holiday Spirit! Slide Into The Holiday Spirit! 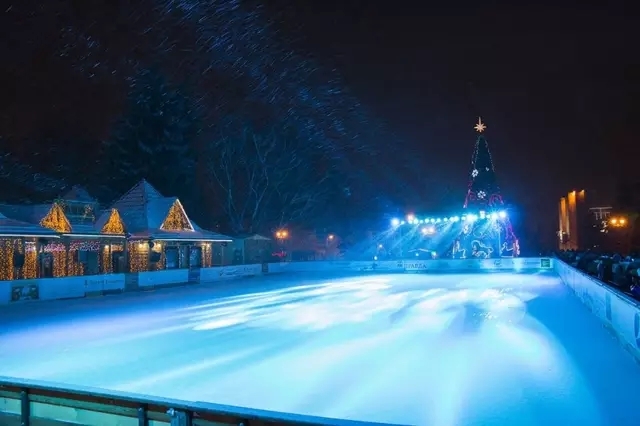 Shanghai has its first outdoor skating rink of the year! 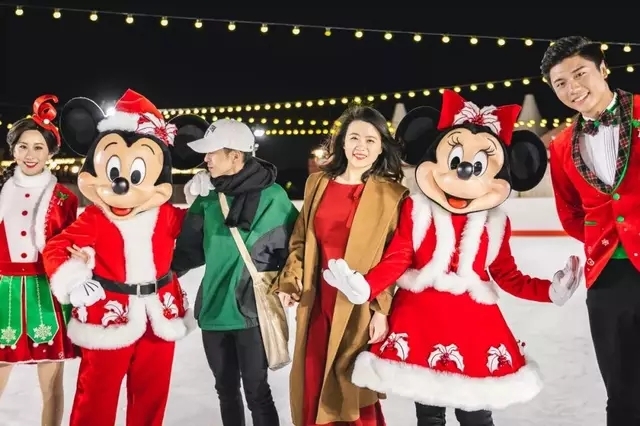 From now until the end of February, you can enjoy flying across the ice with your scarf trailing after you, and what’s even better is that it’s in Shanghai Disney! 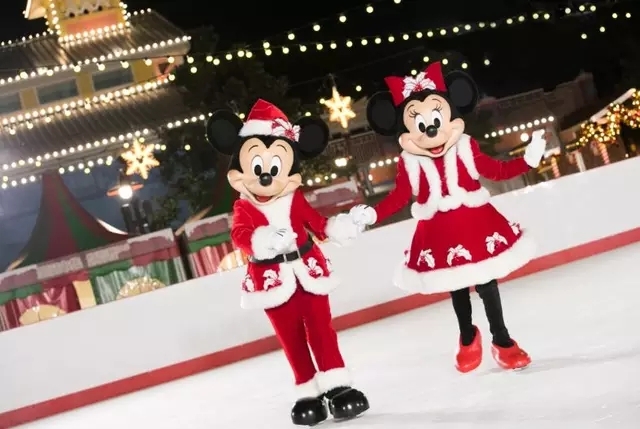 Mickey and Minnie will wear their special skating shoes and bring the show to the audience. Taking photos with Mickey and Minnie and keep the happiest moments of winter in your heart.